and we look forward to getting to know you better. There is lots of free on street parking right outside St Peter's. 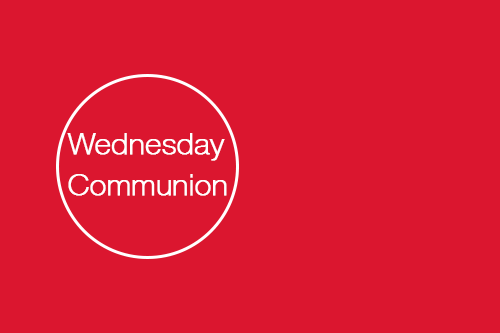 At St Peters we meet weekly to share communion on a Wednesday Morning. 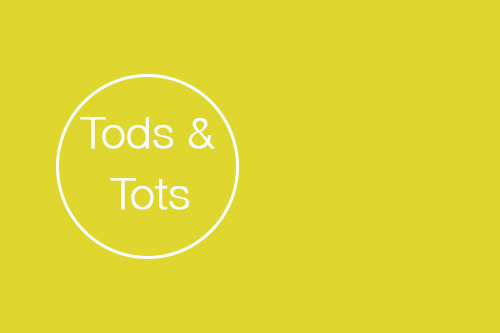 Running weekly Parents/Guardians/Grandparents, bring your children to Tod and Tots. St Peter's would love to meet you.